Our journey began in 1992 and since then we have provided insurance services to thousands of customers. FICO is a member of the Uganda Insurers Association and with more than UGX 19 billion in insurance policies in force, over 50 agencies throughout Uganda and a record of success, we provide protection that gives individuals and companies the peace of mind to know that their homes, businesses, work force and assets are always covered. Recognized as a leading provider in Third Party Insurance, we also offer a wide range of other insurance products including: Motor Fleet Insurance, Fire and Allied Perils, Burglary, All Risks, Workers’ Compensation, Public Liability, Fidelity Guarantee, Professional Indemnity, Marine as well as specialized cover tailored to our customers. We are always evolving to meet the needs of our customers and over the years we have streamlined our company in order to work more closely and efficiently with clients and to deliver great service while remaining transparent and responsive. At FICO, we understand that our organization is only as strong as its people so we are a company of trustworthy and experienced insurance professionals working together to shape a better, securer tomorrow for our customers and communities today. 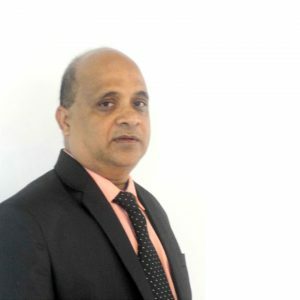 Mr. Subrahmanyam has experience of over 25 years in Non-life Insurance operations across Asia and Africa. With professional qualifications as a Company Secretary and Insurance, he also holds a Master’s Degree in Commerce, a bachelor’s degree in Law and is a member of the Insurance Institute of India and Institute of Company Secretaries of India. 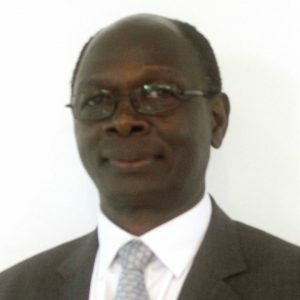 Mr Kibuuka has broad business experience having worked across the Banking, Finance and Investment sectors. 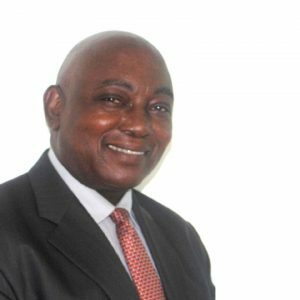 He holds a Bachelor’s degree in Commerce with Accounting and is a Certified Chartered Accountant (ACCA). Mr Kibuuka is also currently a director in Mercantile Credit Bank, General Machinery, Victoria Motors, DFCU Bank and Nkumba University. Mrs Sarah Bagalaaliwo is a passionate lawyer and women rights advocate with experience spanning over 2 decades. 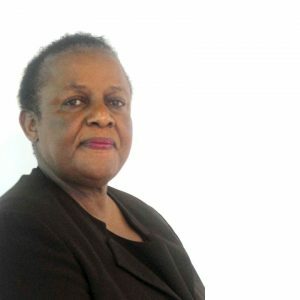 A former member of the East African Legislative Assembly she also has a wealth of legal experience coupled with business acumen in industry, finance and agriculture. 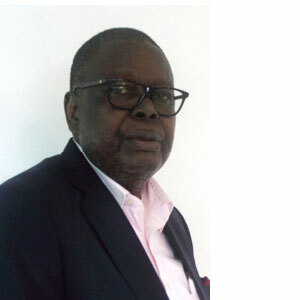 Mr Kasujja is a veteran in business and sits on several management boards including; Buganda Investment and Commercial Holding, Uganda Commercial Bank, and the National Insurance Corporation. He holds a Bachelor’s degree in commerce from the University of Dacca in Bangladesh along with a Diploma in Marketing Operations Management. Haj. Mohammed Majid Bagalaaliwo is a seasoned entrepreneur, founder and chairman of the Century Bottling Company (u) Limited, the board of trustees for the House of Zakat and Waqf in Uganda as well as Wandegeya African Muslim Association among other organisations. 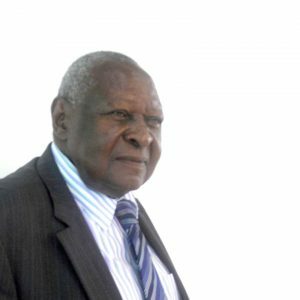 Mr Mugwanya holds a Master of Science in Electrical Engineering and Computer Science from Northwestern University and a Bachelor of Science in Electrical Engineering from Makerere University. He is also a graduate of the Senior Executive Management Program and Executive Program in Business Administration for General Managers from the Columbia University Business School. Mr Thompson is the Managing Director of the Management and Accountancy Training Company, the only Approved Learning Partner (ALP) of the ACCA in Uganda. 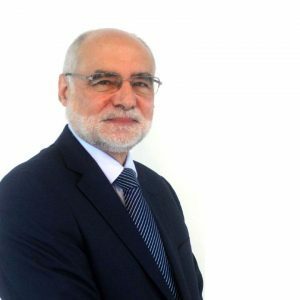 Along with professional accounting qualifications he has over 2 decades of experience in the management of computer implementation projects, business growth and profitability both in the United Kingdom and Uganda. Mrs Nambooze is a Senior Associate at Katende Ssempebwa and Company Advocates. 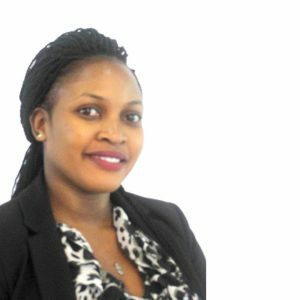 Trained both in Uganda and United Kingdom, she has specializations in corporate and commercial law, merger control, banking and finance and several years of experience in legal practice in Uganda. Mr Migereko is a Director of ZIBA (U) Ltd in Kampala as well as Director of the Source of the Nile Hotel in Jinja. 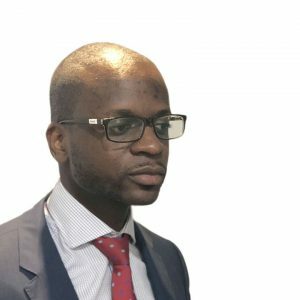 He is involved in the process of setting up hydropower plants in Uganda and holds a postgraduate degree from the University of St. Andrews (USA) in International Strategy and Economics. 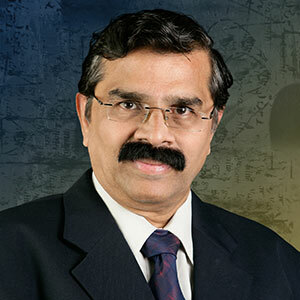 Mr. Burugupalli Vyasa Krishna is an insurance expert with over 37 years of experience with insurance companies in India, Uganda, Maldives, Sri Lanka, Kyrgyzstan, Botswana and Ethiopia. He holds an MBA in Insurance & Risk Management and an MIB in Insurance Business from G J University of Science and Technology, India. Distinguished by our focus on people, we nurture a corporate culture that emphasises teamwork and a cooperative environment that values the contribution of each and every employee to deliver better customer-focused and personalised service. To keep ahead of the competition, we employ a continuous improvement model in our management procedures, where we constantly review our systems and approach to ensure that we meet the developing requirements of our customers. This has led to the introduction of our separate Marketing Office to provide an improved direct service to the customers, along with our new computerised claims process, which is user friendly and easy to navigate. This is all part of an on-going process and new and improved processes and efficiencies are being introduced all the time, with the aim of better meeting our customers’ needs and improving your satisfaction. If you are not yet a client of FICO, please allow me to encourage you to contact us with your enquiries, it costs nothing to talk to us and we will be delighted with an opportunity to suggest proposals to meet your particular requirements. Finally, I must wholeheartedly record our thanks for our loyal customers, your on going support and feedback has helped us grow our services and reach around the entire country. Since our inception in 1992, we now operate in over fifty locations around the country, and with your continued support we will continue to improve and extend the reach of our services. Thank you once again for your time, and we look forward to your feedback and suggestions. To be the most preferred, innovative and responsive insurance company in Uganda. To offer affordable insurance risk solutions which are readily accessible through a highly skilled and passionate staff for the benefit of all stakeholders. Ensuring that the right product is tailor made to suit your needs. Offering liscened and professional agents with a wide range of expertise. We are committed to diligently managing claims so whatever the loss, our team of customer focused experts are here to advise and guide you through every step of the process.